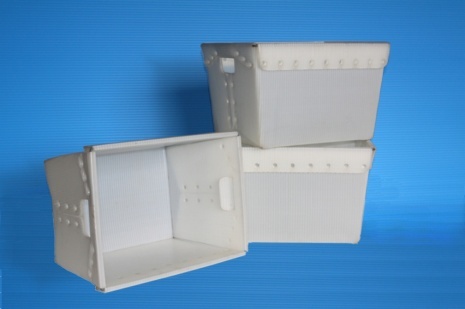 providing the designed and well-known postal totes used by the United States Postal Service. Our creative and inventive style to manufacturing boxes gained us the distinguished reputation as " The Innovators of Packaging". study was peer reviewed and met all ISO 14000 requirements. Our product was tested in a variety of factors that are linked to pollution and climate change.